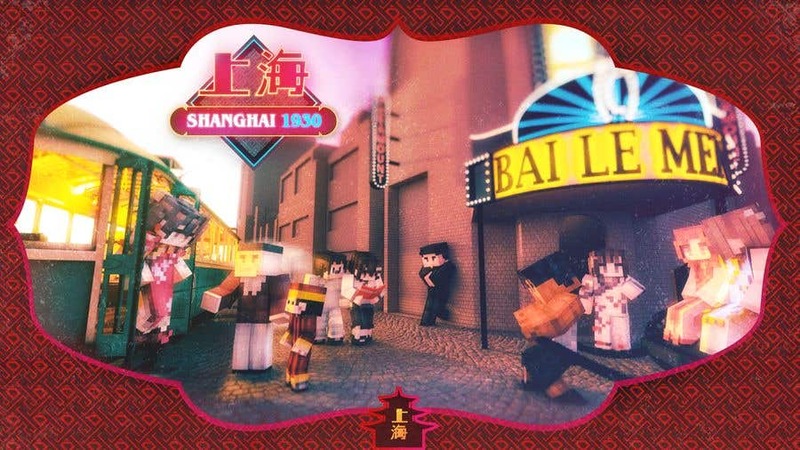 In addition, please also adjust the logo so that the English text SHANGHAI 1930 is slightly bigger. The Chinese character is important but it is also important to let the viewer see English Text. The right-hand side people is blocked. I would move the logo to the centre and centralize it. The 'BAI LE MEN' can be blurred into the background. I would say maybe try another new outskirt design to make the layout more friendly. Currently it is covering too much of the coverpage.